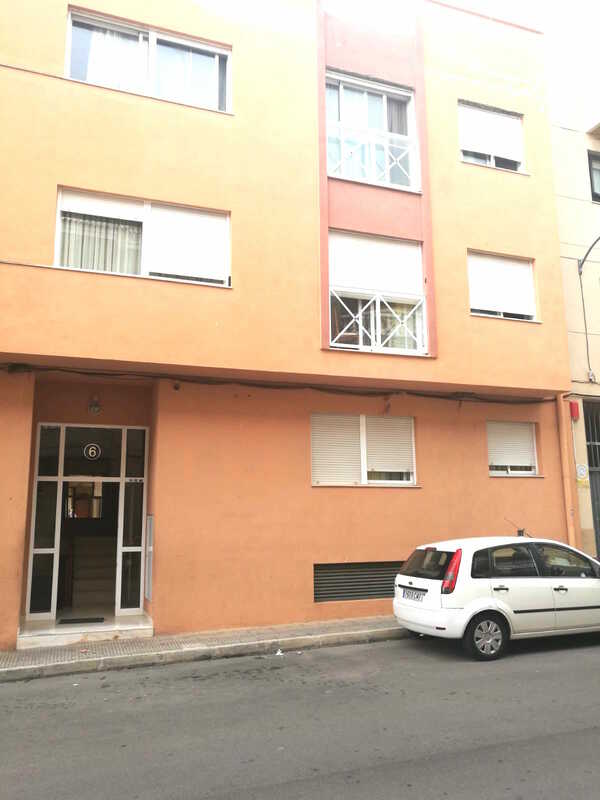 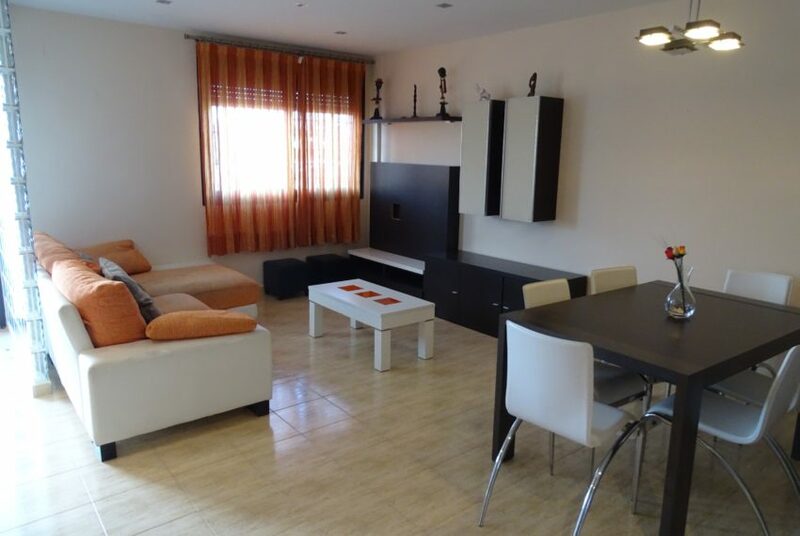 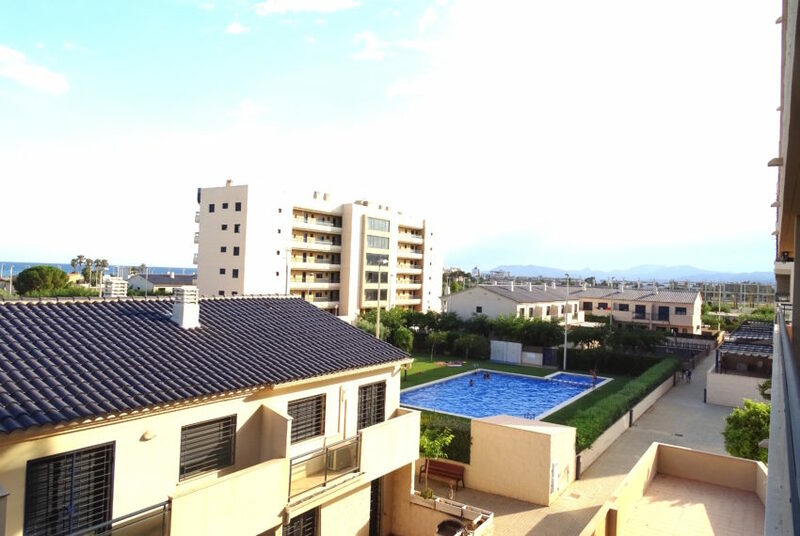 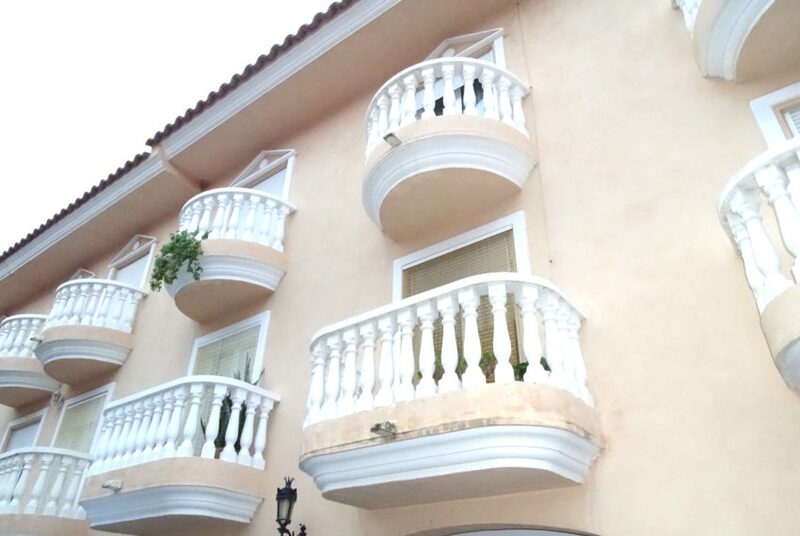 SE VENDE ATICO DUPLEX EN TORREBLANCA. 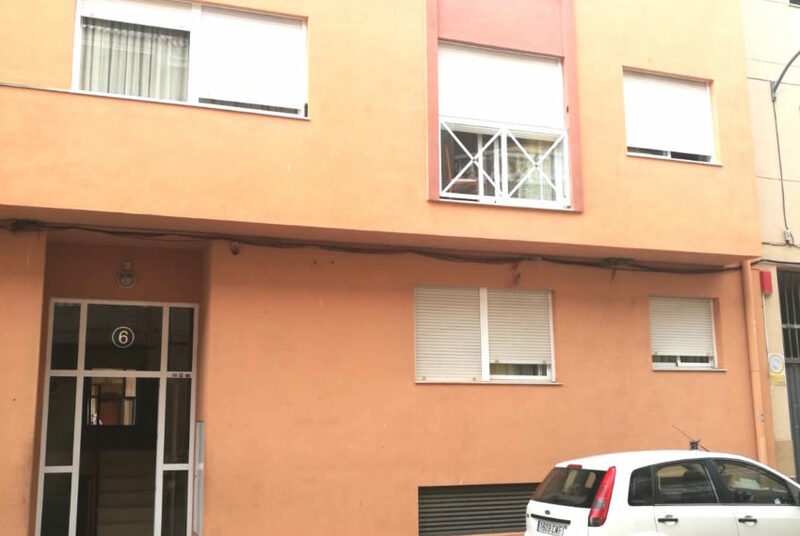 LA VIVIENDE TIENE UN TOTAL DE 220m2 DIVIDIDOS EN DOS PLANTA. 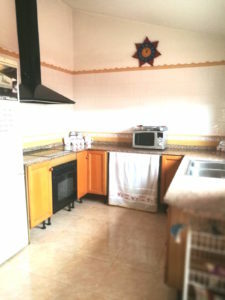 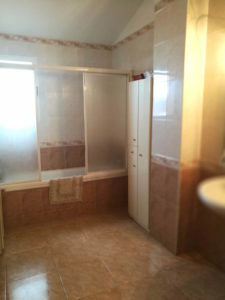 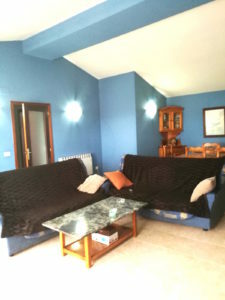 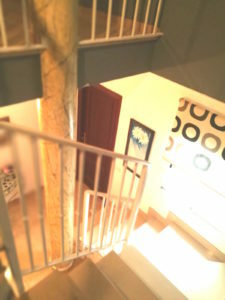 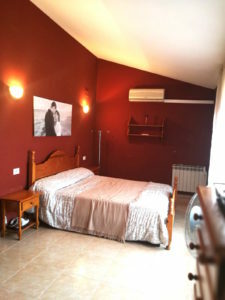 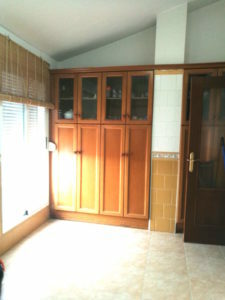 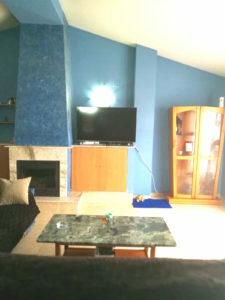 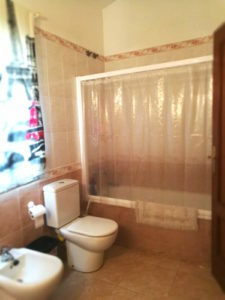 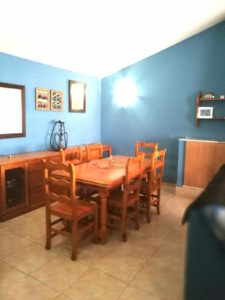 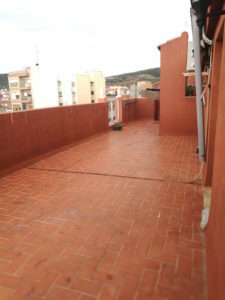 TIENE CUATRO DORMITORIOS CON ARMARIOS EMPOTRADOS, DOS CUARTOS DE BAÑO COMPLETOS, AMPLIA COCINA CON SALIDA A LA TERRAZA, SALON COMEDOR CON CHIMENEA. 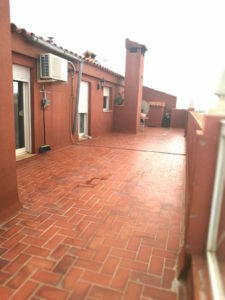 LA TERRAZA TIENE UNA SUPERFICIE DE 80m2. DISPONE DE PLAZA DE GARAJE Y TRASTERO INCLUIDOS EN EL PRECIO. 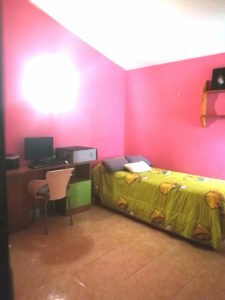 ESTA UBICADO EN UNA ZONA MUY TRANQUILA Y CERCA DE LOS COMERCIOS DEL PUEBLO.